Think your campaign is HotSheet? The award-winning Coyne PR HotSheet is a monthly recap of the hottest campaigns, promos, ads and ideas out there. And sometimes really out there. Every day, a team of Coyne’s social media-savvy, PR pros scour the web to uncover ‘All the buzz that’s fit to post.’ The daily reports are compiled, analyzed and whittled down to the most creative and thought-provoking stories to create the Coyne PR HotSheet. Keep up with what’s hot by subscribing to the HotSheet and have it delivered to your inbox every month. Synder’s of Hanover created a tasty tribute to the final season of Game of Thrones. 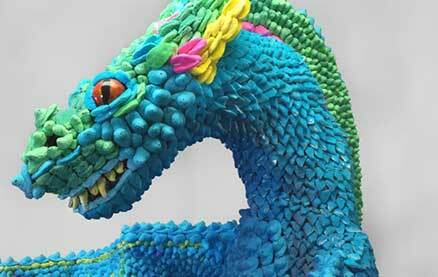 The brand created a pretzel throne made of over 1,000 pretzels including Rods, Sticks, Dipping Sticks, Itty Bitty, Minis, Pretzel Rings and more! 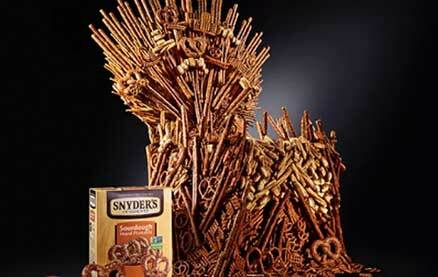 Food stylist Michelle Gatton hunkered down in fellow artist Sam Kaplan's studio over the course of 12 hours to make the pretzel Iron Throne come together. 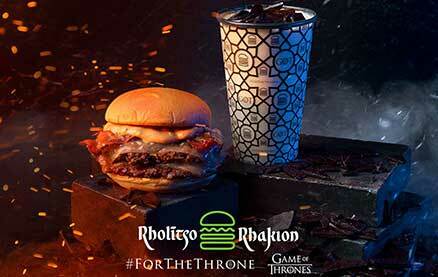 Shake Shack is rolling out a secret menu to coincide with the premiere of the 8th season of Game of Thrones. The menu features items like the Dracarys Burger and the Dragonglass milkshake. However, there’s a catch. To order the Game of Thrones menu items consumers are asked to order their meal in Valyrian, the fictional language of the show. The menu items are available for a limited-time only at the Madison Square Park location in New York City. 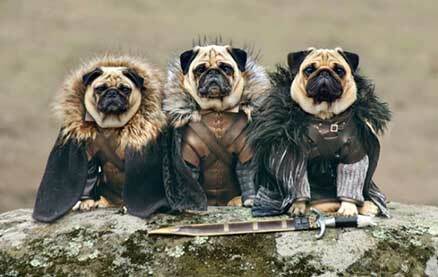 The quest for the throne is on! 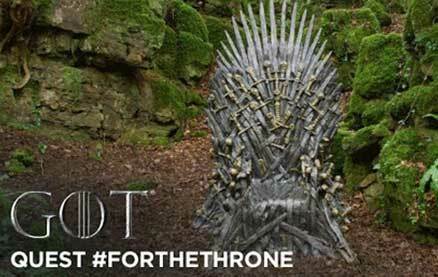 HBO rolled out a new campaign called For The Throne, where they placed six Iron Thrones around the world for fans to find. Each throne was hidden and HBO started to post interactive, 360-degree videos on YouTube of the throne in different locations. There is a countdown online showing fans how long they have to find and claim the throne until they pick it up and move it to the next secret location. This is the Quest For The Throne piece of the campaign which also encourages people to “bleed” for the throne with a blood drive with The American Red Cross and “create” for the throne where HBO brought in 18 artists to reimagine 18 different props from the show. In preparation of the highly-anticipated Game of Thrones final season, Oreo released special-edition cookies featuring four embossed cookie designs, spotlighting the Great Houses still battling for the Iron Throne and the enemy White Walkers beyond the wall. The cookies also feature House Lannister, House Targaryen, House Stark and the Night King. The packaging is black and spells out "Oreo" in the font from the show’s logo, including the three thin, vertical lines in the O's. 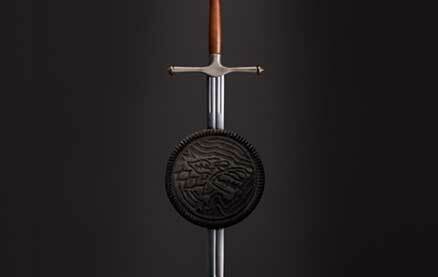 The Oreo "Game of Thrones" cookies are available for a limited time, across the country, while supplies last. Which house will you eat? 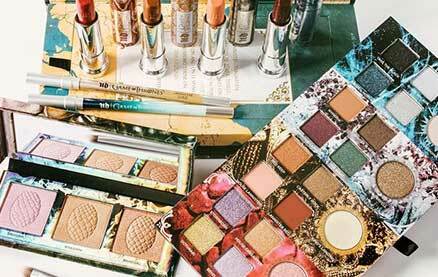 Urban Decay launched its Game of Thrones limited-edition makeup collection inspired by the Seven Kingdoms and women of Westeros. The collection includes a 3D pop-up Iron Throne eye shadow pallet with 20 shades divided by the four powers of Westeros. Additionally, the line includes The Mother of Dragons Highlight Palette, Dracarys Lip & Cheek Stain and makeup brushes with the ends shaped like Valyrian steel swords, among other fun products that aim to help fans get ready #ForTheThrone. 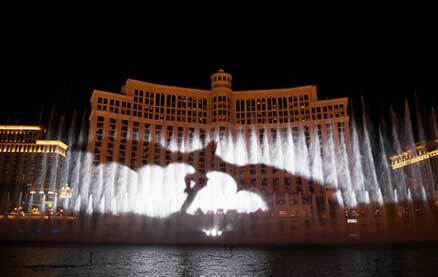 The world-famous Bellagio Fountains got in on the Game of Thrones buzz by putting on a special show. Lake Bellagio transformed into an 800-foot-long water wall, similar to the wall that was meant to keep the White Walkers out of Westeros. The jaw-dropping wall of water became a canvas as the imaginative creators projected falling snow, the infamous Game of Thrones logo and filled the night with silhouettes of the dragons breathing orange and blue flames. The Night King even made an appearance as water jets formed the shape of a crown and throne.